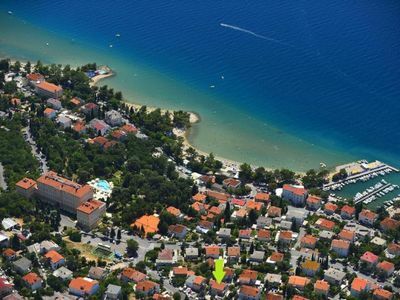 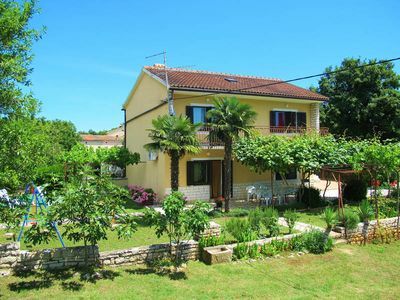 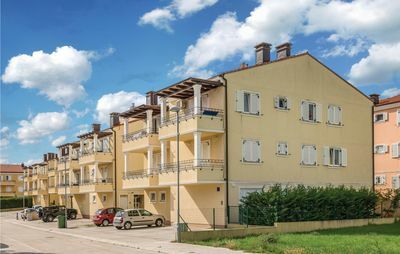 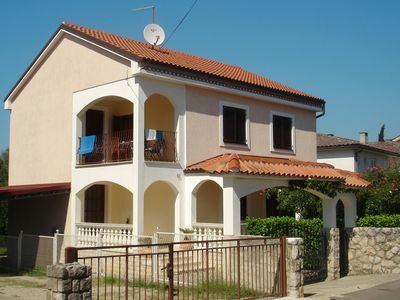 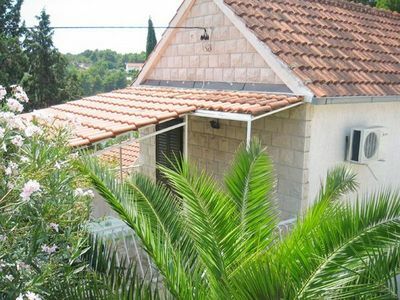 Offering free WiFi and sea views, Apartment Luka is an accommodation set in Salatić. 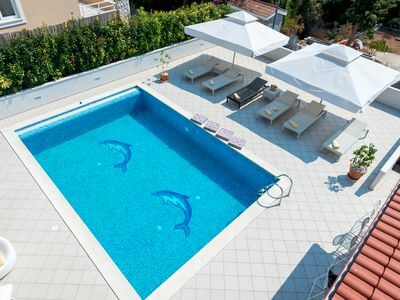 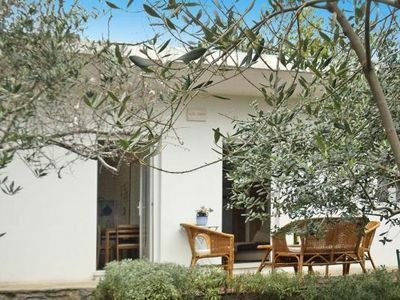 This apartment offers air-conditioned accommodation with a terrace. 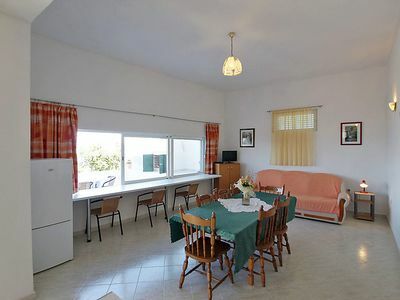 The apartment has 2 bedrooms, a kitchen with an oven and a bathroom, and a bathroom with a shower and a hair dryer. 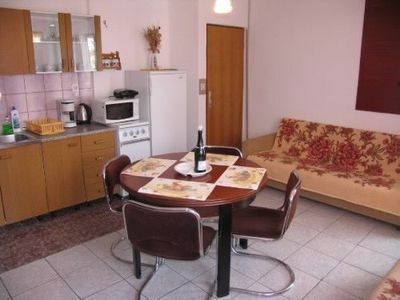 A flat screen TV is offered. 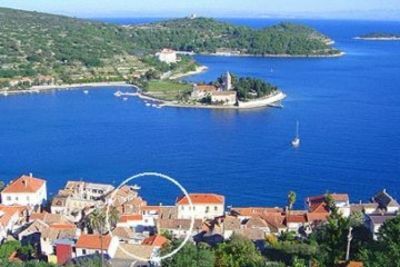 Cycling can be seen nearby. 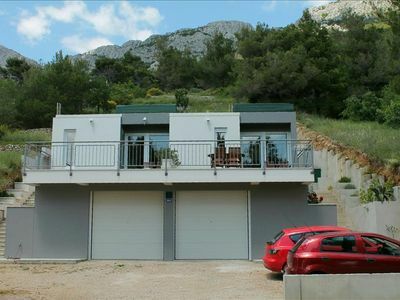 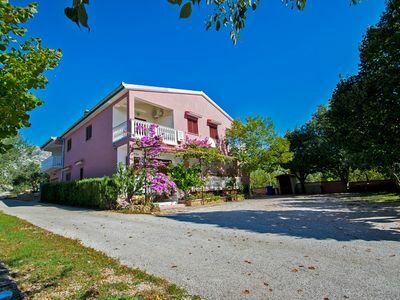 Baška is 19 km from the apartment, while Krk is 3 km from the property. 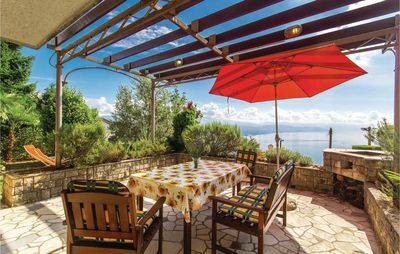 The Luka apartment is located in the immediate vicinity of the historical town of Krk and offers its guests the peace and comedity of home. 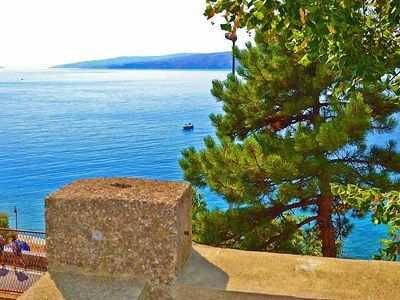 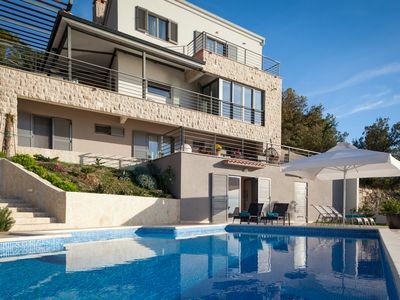 From the large balcony on the first floor spreads wonderful views of the city of Krk and marina Punat.